Durga Khote is known for Chingari(1989)	,Sangdill(1981) and Karz(1980). Do you look like Durga Khote? As a new series, Prithvi Vallabh, is premiered on television, we revisit Sohrab Modi’s grand old film which, incidentally, turns 75 this October. 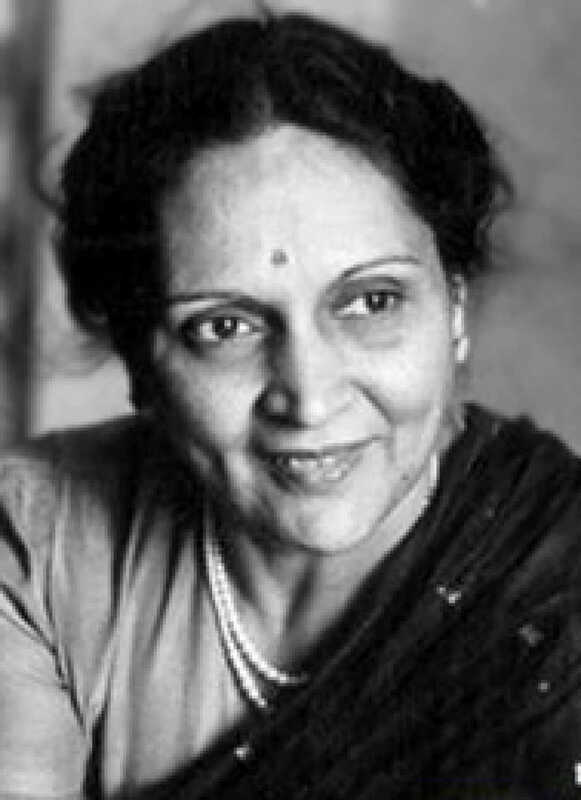 On the veteran actress’s 113th birth anniversary today (14 January), we recall her interview on Tabassum’s talk show. On his 46th death anniversary, a look back at how the New Theatres filmmaker averted an on-set accident in 1934 when Sharma worked as a still photographer. On the legendary Prahlad Keshav Atre's 48th death anniversary (he died on 13 June 1969), we look at his journey through tinsel town that saw him become the only filmmaker to win the National Award for Best Film twice in succession. I declare that I wish to represent "Durga Khote"